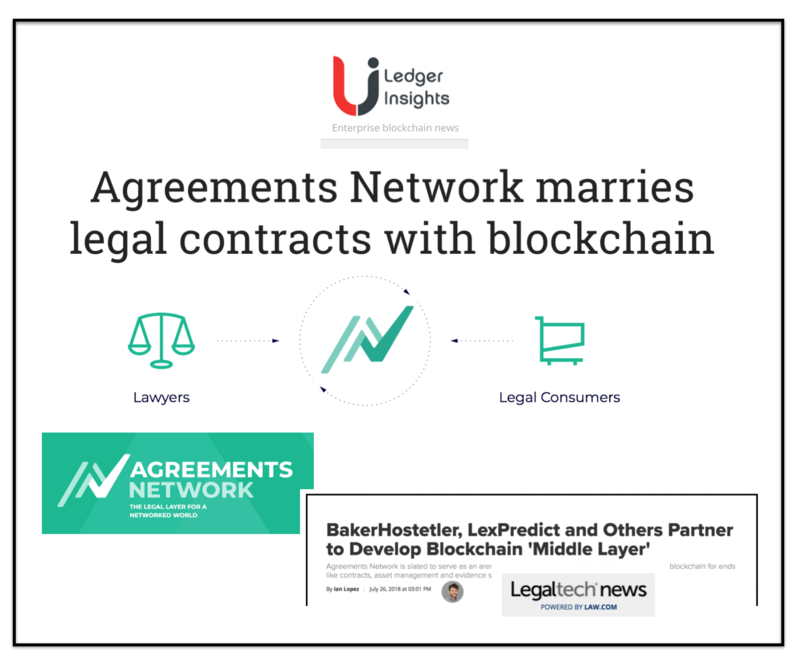 “Monax announced that eleven organizations are partnering with the Agreements Network (AN) which turns ‘legal processes into products’. 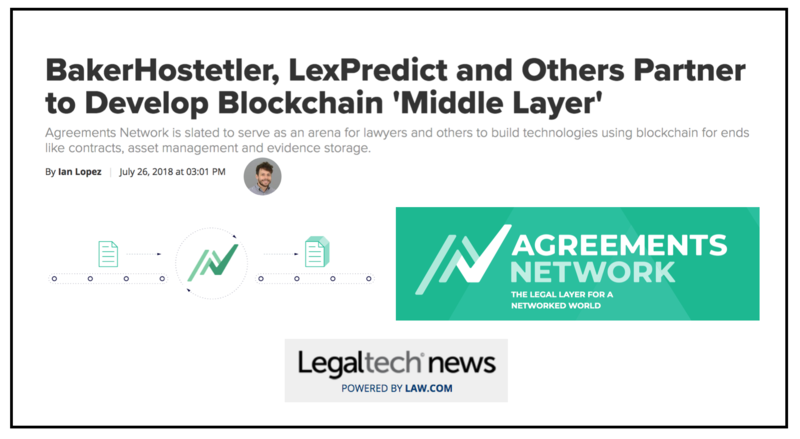 The network enables people to create legally compliant agreements from templates with a few clicks. 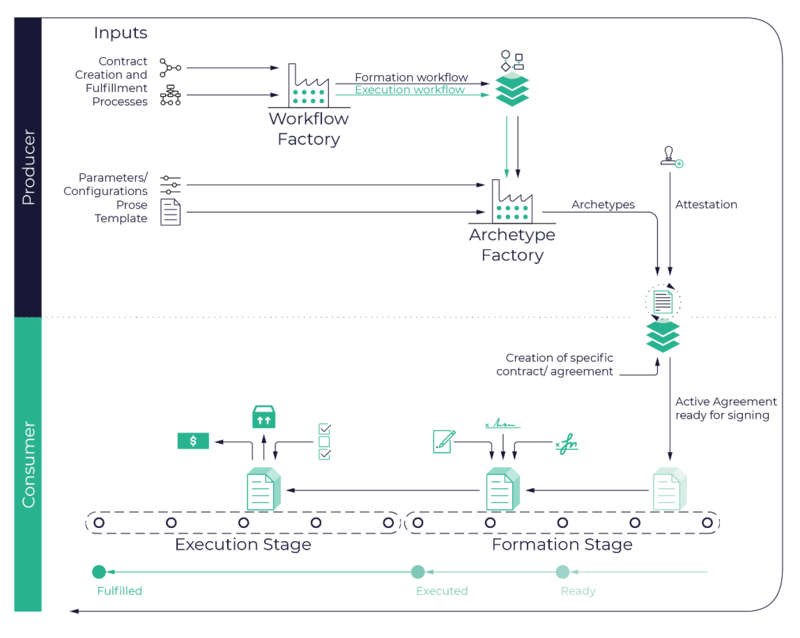 The project deserves attention because of the involvement of Monax which is known for contributing the code to Hyperledger Burrow.